Simple really, and a gravity locking system that takes a real insider to cypher. And defeat. Available in three diameters from 8.86mm to 9.82mm, these pocket-size marvels require no keys, password or secret incantations either to lock or unlock. 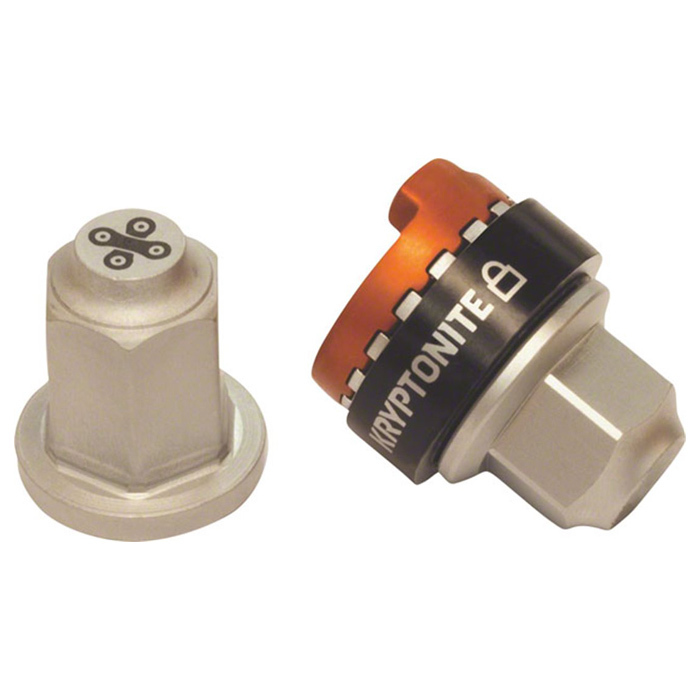 Once assembled, Kryptonite Wheelnutz remains locked when the bike is in an upright position. Turned upside down, we’ve got lift off (of wheelsets, that is). Active Junky grabbed this product with gusto, anxious to outwit their cycling companions. Mission accomplished with a product that’s an ideal companion to frame locking systems (that keep the bike secured in an upright – and locked – orientation). Put this one in the “never knew and now I can’t go back” category. Active Junky grabbed this product with gusto, anxious to outwit their cycling companions. 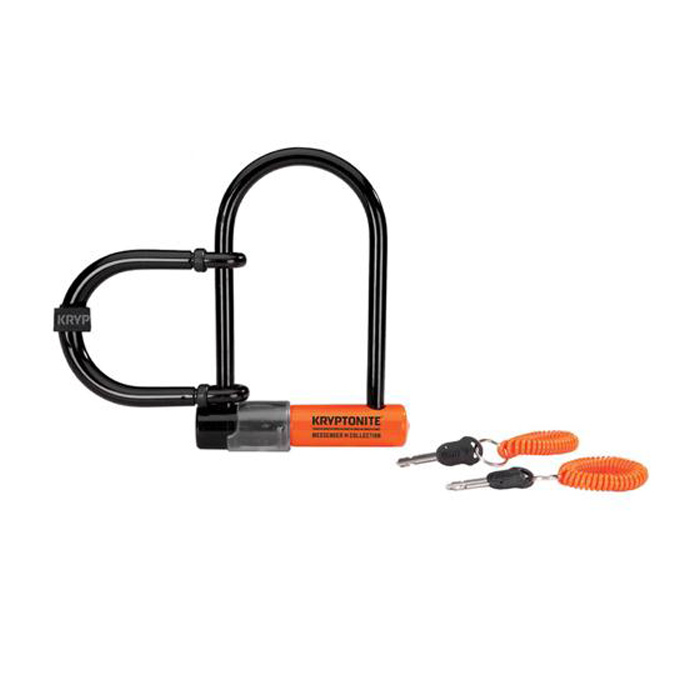 Mission accomplished with a product that’s an ideal companion to frame locking systems (that keep the bike secured in an upright – and locked – orientation). Nearly every security situation, even around young children. NOTE: The WheelBoltz skewers employ the same gravity-seeking tech as an option to the Wheelnutz.